The follow-up to 2002?s Scarlet's Walk, the fiery earth-sprite has fashioned another high minded concept album, tying her 19 songs into a garden motif that is part Alice In Wonderland, and part autobiographical journey. This is an overgrown labyrinth of the subconscious as her protagonist experiences a series of life altering events and emotions. 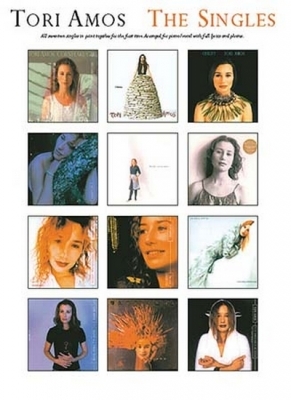 All of Tori Amos' seventeen singles releases in print together for the first time in this stunning volume. Arranged for piano and voice with full lyrics and guitar chord boxes. 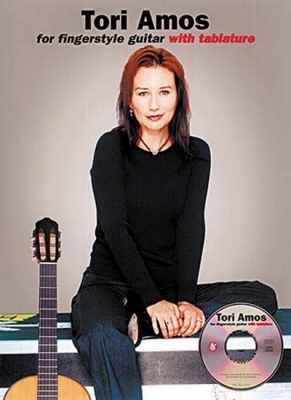 A collection of 16 of the finest Tori Amos songs, arranged specially for fingerstyle guitar. Each track is notated in standard notation and guitar tablature, and there is a full explanation of fingerpicking patterns. Accompanying CD contains each track in the book, performed by a professional band using the fingerstyle arrangement. 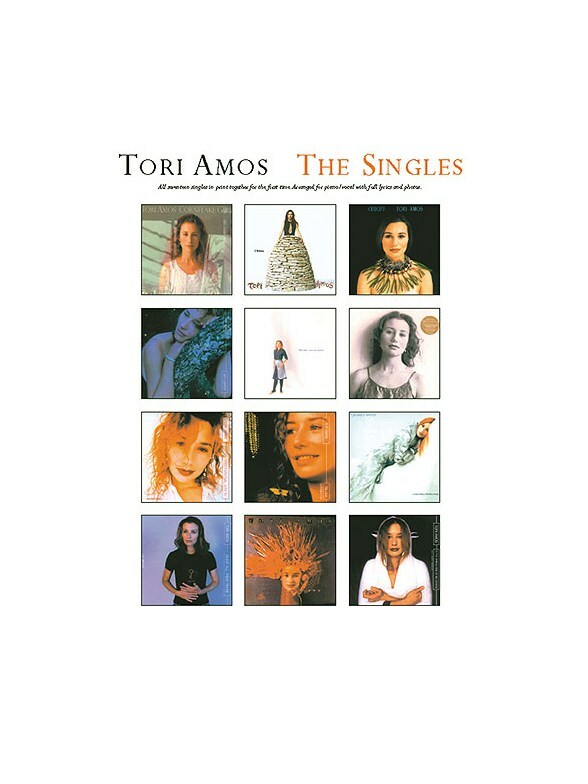 Released in 2009, Abnormally Attracted To Sin, the 10th studio album from alternative rock singer/songwriter Tori Amos features 17 songs including the single Welcome to England. Toutes les chansons de sa compilation sortie en 2003, dont Cornflake Girl et Professional Widow, avec en plus des chansons du DVD bonus. Arrangées pour piano et voix avec paroles complètes et accords de guitare. The follow-up to 2002's Scarlet's Walk, the fiery earth-sprite has fashioned another high minded concept album, tying her 19 songs into a garden motif that is part Alice In Wonderland, and part autobiographical journey. This is an overgrown labyrinth of the subconscious as her protagonist experiences a series of life altering events and emotions. The Beekeeper sees the return of the quirky singer to the familiar, whimsical terrain of her 1992 smash Little Earthquakes, but with stronger and more tangible storylines and a much more assured and nuanced voice. The matching folio to the album arranged for Piano, Voice and Guitar Chords. Une compilation de vingt-cinq chansons montrant toutes les facettes de l'extraordinaire carrière musicale de cette artiste, arrangées pour piano et voix, avec les paroles complètes et les grilles d'accord de guitare. 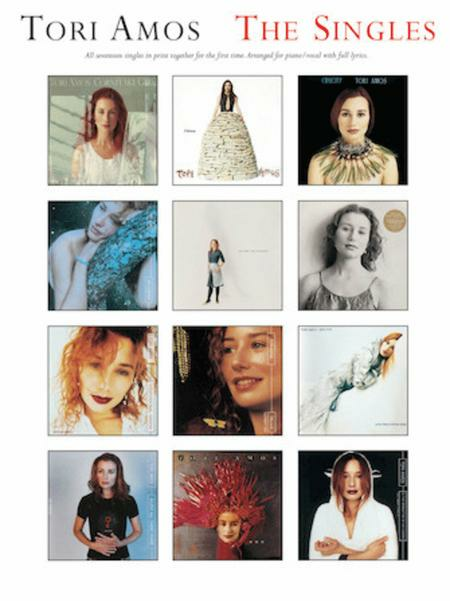 Le songbook d?album correspondant au 9ème et ambitieux album studio de Tori Amos, qui est entré directement en cinquième place dans les ?charts? aux Etats-Unis, avec notamment le single Big Wheel. Politiques et confictuelles de nature, les chansons de l?album sont présentées du point de vue de cinq personnages différents qui composent l?American Doll Posse, à partir du titre de l?album. Avec pus de 20 chansons, cet excellent album est un témoignage de la qualité de chanteuse-parolière de Tori Amos, ainsi que de sa longévité. 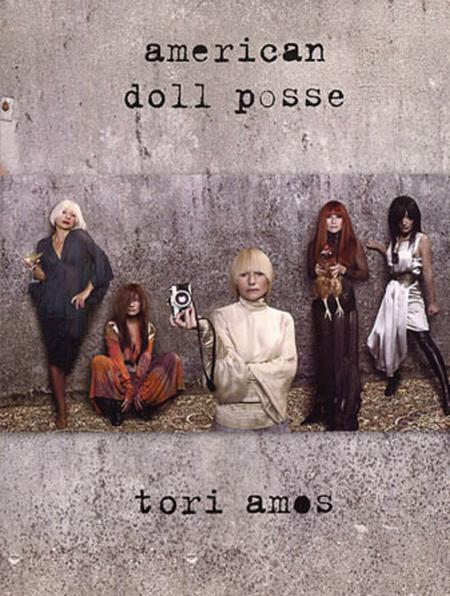 This is the album-matching folio to Tori Amos' sprawling and ambitious 9th studio album that debuted at at number five on the US charts, spawning the hit single Big Wheel. 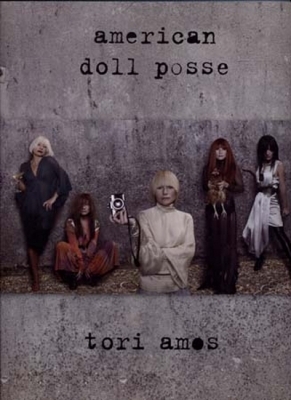 Political and confrontational in nature, the songs on the album are presented from the viewpoint of five different characters that make up the American doll possee from the title. With over twenty tracks, this is an album brim-full of excellent art-pop, all testament to Amos? skill and longevity as a singer-songwriter and performer. The follow-up to 2002's Scarlet's walk, the fiery earth-sprite has fashioned another high minded concept album, tying her 19 songs into a garden motif that is in part, a re-telling of Alice in Wonderland and part autobiographical journey. This is an overgrown labyrinth of the subconscious as her protagonist experiences a series of life altering events and emotions. 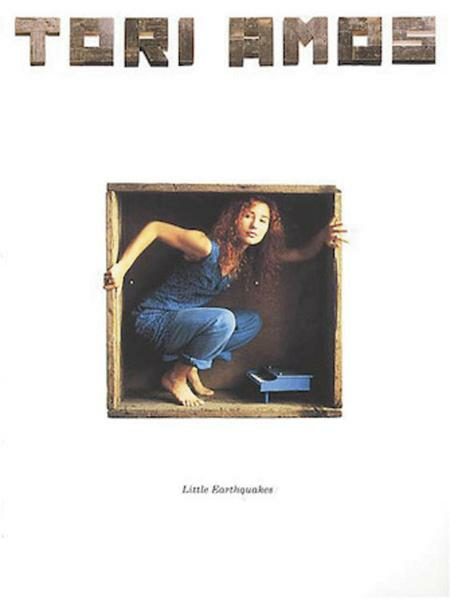 The Beekeeper sees the return of the quirky singer to the familiar, whimsical terrain of her 1992 smash Little Earthquakes, but with stronger and more tangible storylines and a much more assured and nuanced voice. The matching folio to the album arranged for Piano, Voice and Guitar Chords. 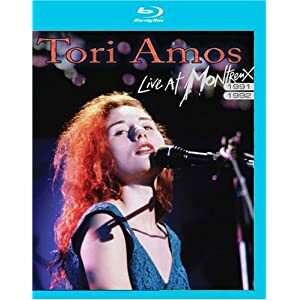 Les dix-sept singles de Tori Amos réunis pour la première fois dans ce superbe volume. Arrangé pour piano et voix, avec paroles complètes et grilles d'accord de guitare. 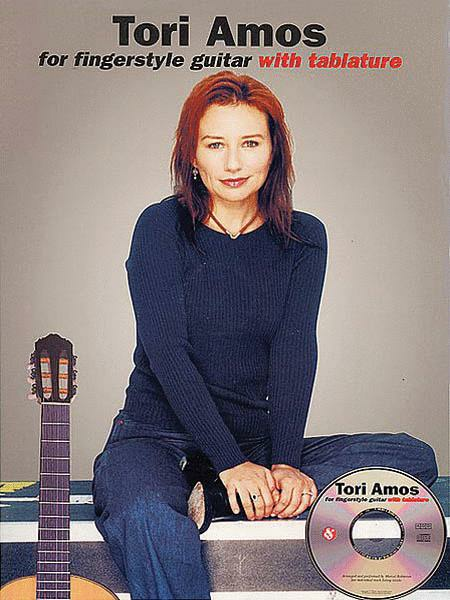 A collection of 16 of the finest Tori Amos songs, arranged specially for fingerstyle guitar. Each track is notated in standard notation and guitar tablature, and there is a full explanation of fingerpicking patterns. Accompanying CD contains each track in the book, performed by a professional band using the fingerstyle arrangement. Piano, Voix, Guitare, Book Only PVG(B) 200pp, 24 songs arranged for piano, voice and guitar including Bliss', '1000 Oceans', Sugar' and 'Little Earthquakes'. 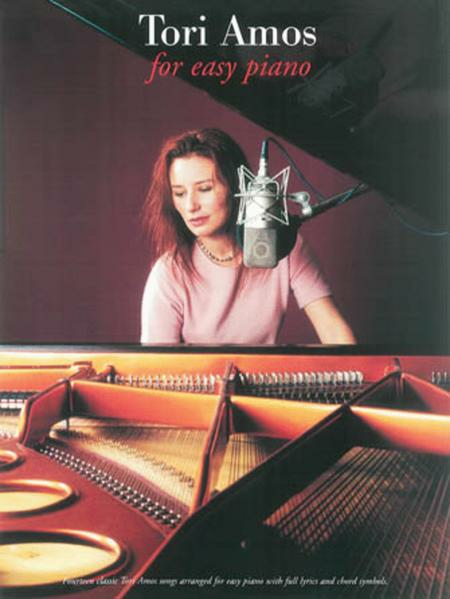 Piano, Voix, Guitare, Book Only PVG(B) 140pp, Seventeen singles from the American singer. Includes Cornflake Girl', 'Silent Al l These Years', 'Talula' and Past The Mission'. 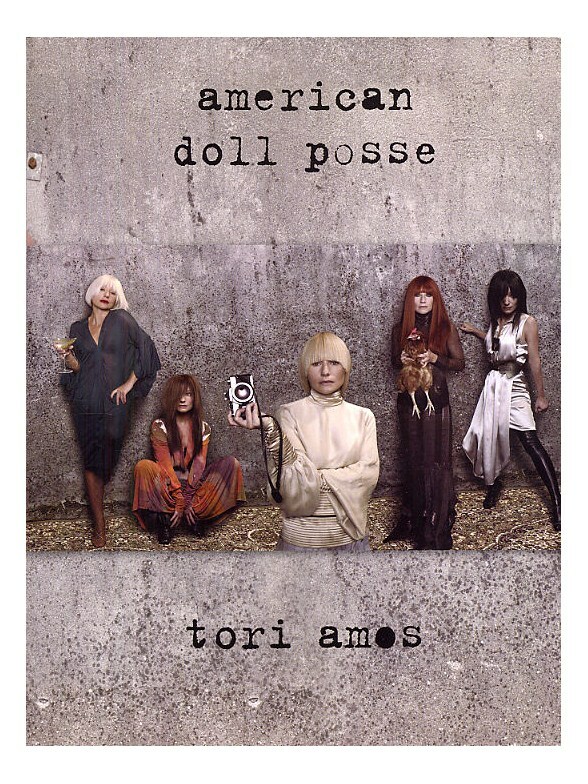 A Biography of Tori Amos. Performed by Tori Amos. Book (not sheet music). Softcover. Size 6x9 inches. 221 pages. Published by Hal Leonard. By Tori Amos. For Voice, Piano, Guitar (with chord symbols). Alternative, Indie, Rock. Sheet Music. 140 pages. Published by Wise Publications. 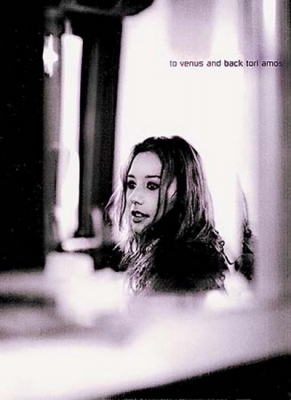 By Tori Amos. Rock. Composed 11-1-2003. 172 pages. Published by Amsco Publications.